As a true book lover, you would know that a smartphone can’t replace your best book collection, but what it is, is a great instrument to augment and complement it. A true book lover probably can’t stop reading at any time. Whether one is stuck in a train or on a plane, waiting in the line for a doctor’s appointment or getting your order in a fast food restaurant or using public transport, simple the fact is that readers love to read their best books. Owning a smartphone leaves you virtually with a book everywhere you go, without actually having to carry it! Now thanks to a great selection of best book apps, book lovers can finally get behind. 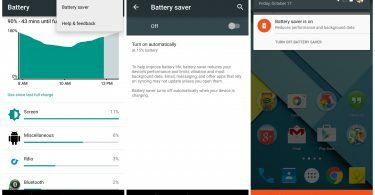 These days App developers have generated a plethora of distinct ways to read, organize, or be up to date on the latest best sellers, on your computer, tablet or phone there’s always some app to satisfy your demands. Discussed below are some of the best apps that will surely change the way your read forever. This is a good app for people for whom a vigorous cataloging choice is first demand need. You can always find pricier book cataloging apps, but for most people’s purposes, the free iReadItNow should be more than enough. 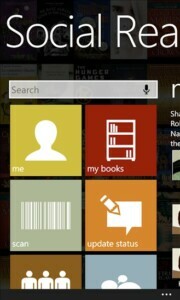 This nifty app can help you to keep a track of your owned books, want to read, have read, or maybe are reading. This app also supports searching your collection, showing statistics, and even has its very own sync service. But that’s not all; you can even add your favorite passages and to your best books! iBooks is an exclusive app for owners of Apple’s devices, the iPhone, iPod touch or iPad and is free. It has a very vast database of books for downloading and reading. The books are available in different languages like English, French, or Thai etc. There are different actions available in iBooks, you can search your best books, customize the resolution for best reading, or read them in full-screen however you prefer and if you desire and are the sharing type, share your views on the book on different social networks. 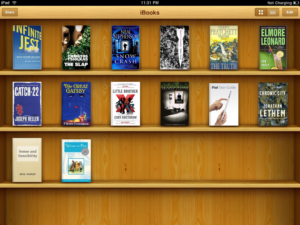 Using the iCloud feature, you can store, keep bookmarks, add notes, and organize your books into best collections. There is red tape if you want to download the iTunes 31.3MB app; there needs to be version 7.0 or a later one of the iOS on your device. 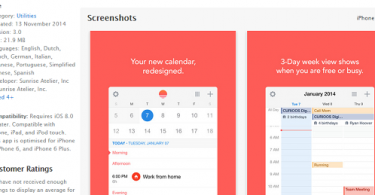 This app is always optimized for the latest iPhone, while you require an Apple ID, and an active internet connection to download anything from the iBooks Store. As much fun as you find reading to be, this list won’t appear complete without the best way to listen to your best audiobooks. That best way is Audible. Basically the app is free by itself and after signing up for the subscription service, you are granted a free credit to enjoy an audiobook of your choice. But after that, it costs 14.95USD a month to get one credit for purchasing one audiobook or a best deal of 22.95USD for two credits. A better save would be to share the account with your friend. 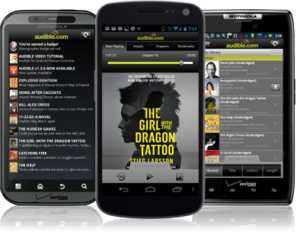 This app’s best feature is the unlimited access to your audiobooks on nearly any device, with the use of cloud service. After you end your subscription, your books remain there still for you to grab them at your ease. Everything is ok, you have got your best collection organized and have your new books ready, the next step naturally is finding an app to read the books. 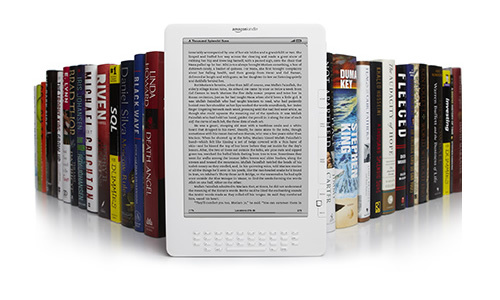 If you possess ebooks across multiple formats, then eBookMobi is a smart investment. 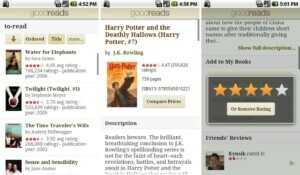 ePub, fb2, PDF, CBR, RTF, CHM, HTML, Mobi and TXT formatted ebooks, this app can play ‘em all. This app is extremely configurable, and can sync books from your Dropbox and other sites. One downside with eBookMobi is that it can’t display Adobe DRM protected books. 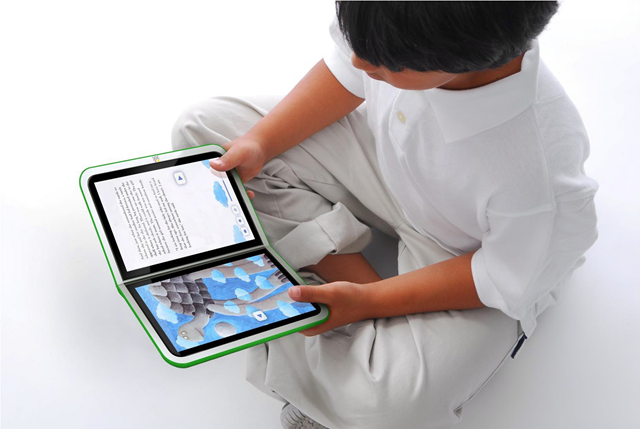 Best book apps these days are not confined only to those which can essentially read books. The GoodReads is a popular online book-review/community website and its app now makes it easier to get in touch with a huge community of readers, providing you the chance to share your book collection and also giving a plethora of reviews for thousands of titles. With other book apps you have means to devour the work. With GoodReads though, you can initiate interacting with other readers to enhance the reading experience to a whole new level. Social Reads behaves like a Windows Phone version of above mentioned GoodReads app. This app can very easily turn into your virtual reading partner of sorts, with its tools letting you explore books, edit bookshelves, download your preferred books, or manage your collection, all the while you can also utilize reviews from users like yourself. A very important option provided by this app is the ability to scan books through the use of their ISBN code, this makes adding them to your virtual bookshelves in this app very straightforward and easy. SocialReads can run on v7.5 or a later version of Windows for smartphones, and it comes with three language option, English, Portuguese and French. If above apps are not enough to satiate your needs for content, Shakespeare Pro can keep any person busy for a long while. 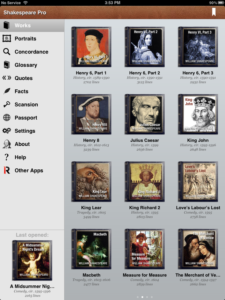 The app has attractively arranged versions of all of the legendary Shakespeare’s works, a reading mode for helping users understand the texts glossary, a reading mode to help comprehend the texts, and even the original language work is included. Be aware that Shakespeare Pro certainly isn’t for a faint of heart, though if you do get through all its content, which is a daunting task indeed, the payoff will be worth it. The free version is open for everyone. Hopefully, these apps will calm down some of your reading needs.